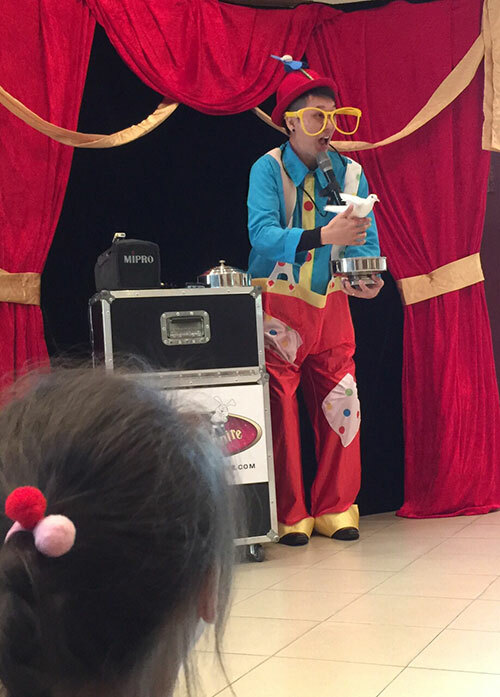 Billy Bonkers is a magical clown and he has combined the skills he learned from the circus (entertaining audiences with live animals) and his own magic to give you a very unique and fun family show. The Magical Bird – A colorful piece of magic filled with comedy and fun. Billy Bonkers attempts to turn a paper bird into a real one. 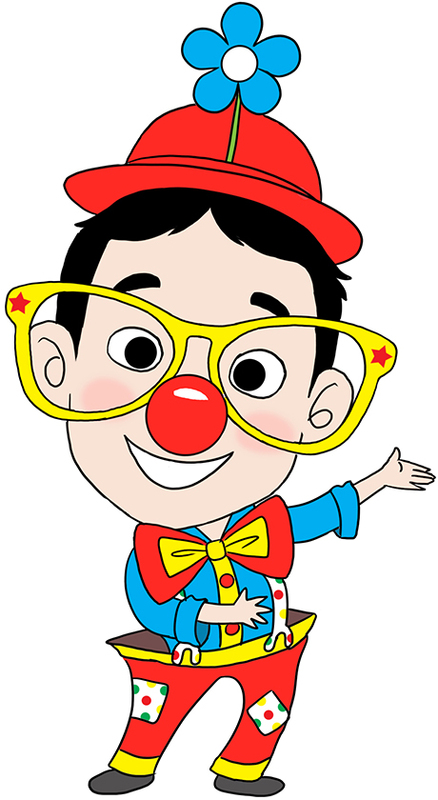 The Alien – Apart from the magic, Billy Bonkers has a very interesting friend he would like to introduce to the audience. His friend is a little green alien and Billy is still trying to learn more about him. 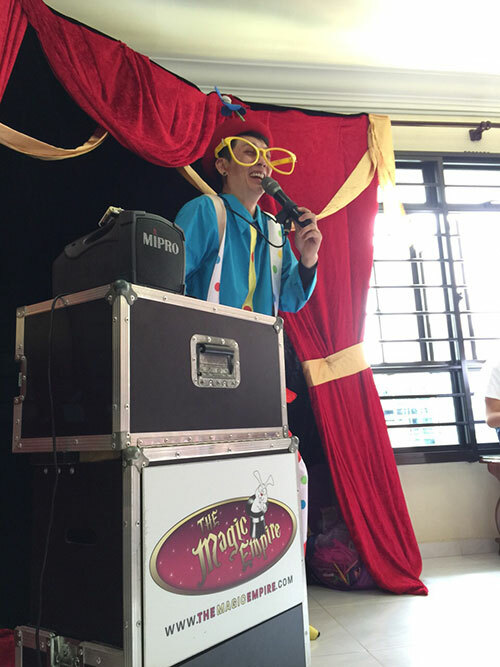 The Vanishing Rabbit – What is a magic show without rabbits. Billy Bonkers attempts to make his pet rabbit disappear. Will he be able to succeed? 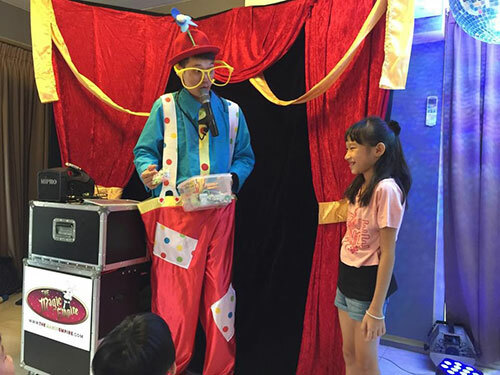 Classic Package is catered for up to 25 kids. For each additional child, there’s an extra charge of S$2. Premium Package is catered for up to 25 kids. For each additional child, there’s an extra charge of S$4.